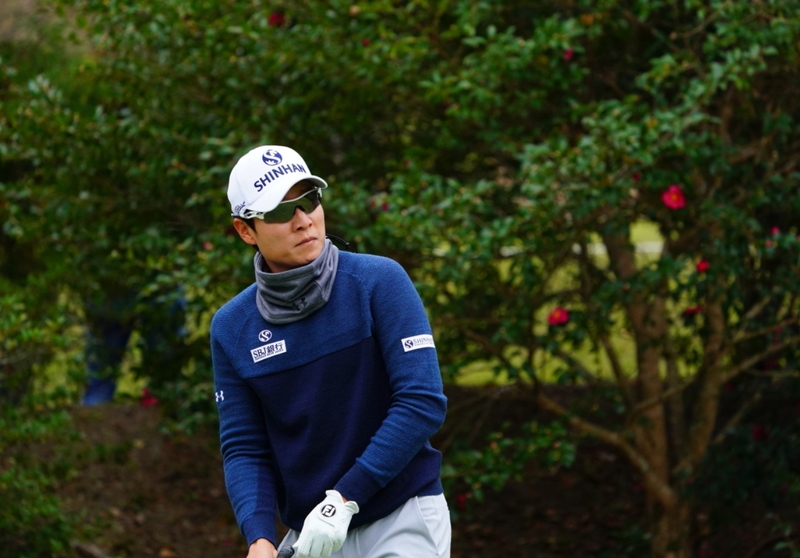 A missed putt from a few feet on the 72nd hole cost KT Kim dearly at last year’s JT Cup. 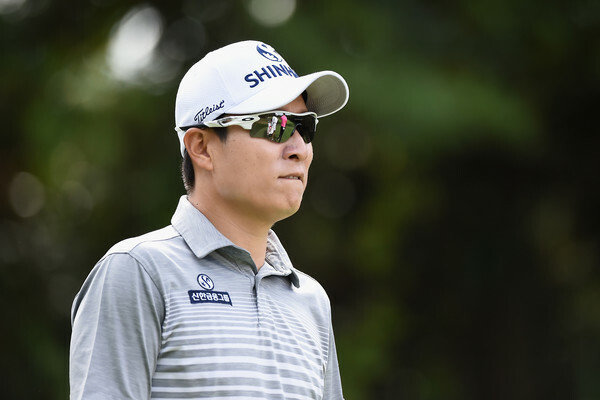 As he waited for the final group behind him to finish, hopes of a playoff were dashed, when Sang Hyun Park incredibly chipped in to take the title. 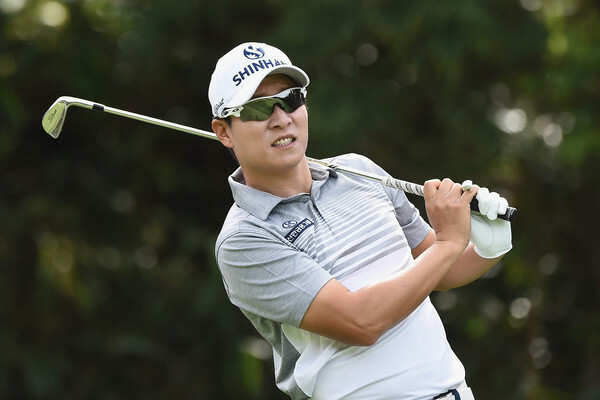 Kim has been out of sorts for most of the year, but recorded his best result (T-2nd) of 2017 just last week at the Casio World Open.